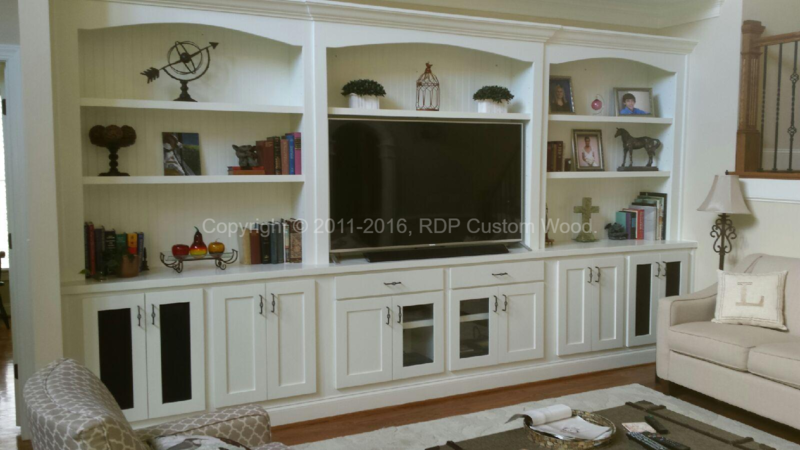 RDP Custom Wood is owned and operated by Robert “Donnie” Paddock a Master Carpenter who has over 30 years of experience as a Professional Trim Carpenter. 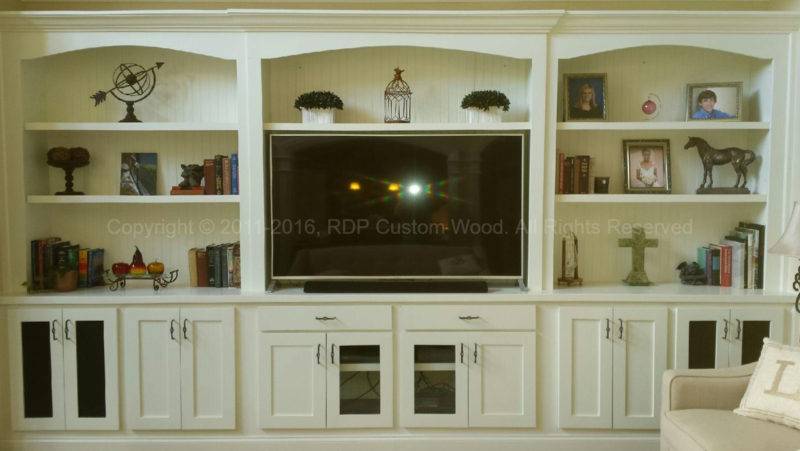 He is also a Designer and Builder of custom made wood furniture for your home or office, including entertainment centers, custom kitchen cabinets, desks, tables, bedroom, and bathroom pieces. We will design and build to meet any of your needs. 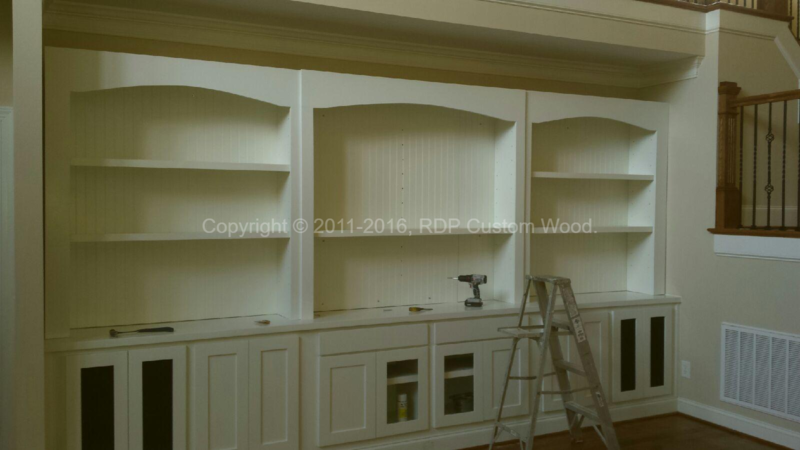 Whether you are updating an existing home or building a new home, call the pros – RDP Custom Wood at 919-795-8060. Custom Made Wood “Built In’s” in Chapel Hill. View More of Our Awesome Work at our Gallery!